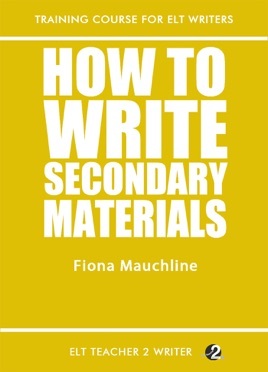 In this book Fiona Mauchline examines the many challenges involved in writing successful material for the secondary classroom. Before getting down to practical suggestions and ideas, of which there are many, Fiona provides much food for thought in the form of a fascinating look at the teenage brain and the different stages of cognitive development. She then considers the implications of this on the choice of topics and types of activity that work best for this age group. A rich resource for anyone wishing to write better secondary materials.